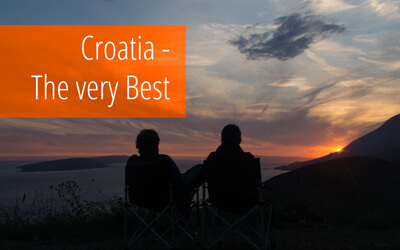 Our pics from Croatia: Coast, national parks Plitvicka jezera and Krka, and Dubrovnik. Who arranged the water to fall like this? Visiting the national park “Plitviczka jezera” (lakes of Plitvic) is like entering a fairyland. Although Heiner had been there before and Anna had seen pictures, it was still stunning.